Ronia is the daughter of the chief robber, Matt. Though she didn't have siblings or friends her age, she was happy. Ronia loved to sing and dance just like the rest of the robber band, but the thing she loved most is being out in the forest. And that how is her life went on, being outside as much as she could manage. But one day she met Birk, just like her, he was a robber but from the rival band. At first they tried to avoid each other but after a while they became best friends. But they know if their parents find out there will be a battle. 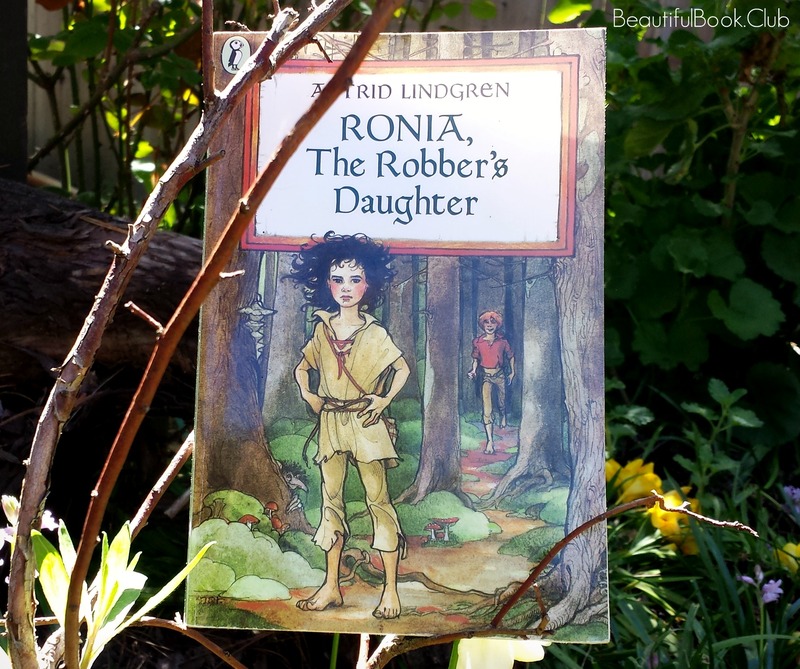 Ronia, The Robber’s Daughter, by Astrid Lindgren is an enchanting tale for middle grades readers of the age 10 and up. It was a very different book than I usually read but it was truly amazing. Actually, this book was recommended to me from my danish bff, she said it was one of her favorites and I would have to agree it is pretty good. Astrid’s writing style is different than the more recent novels I read, you can tell it was written a while ago but it is great all the same. 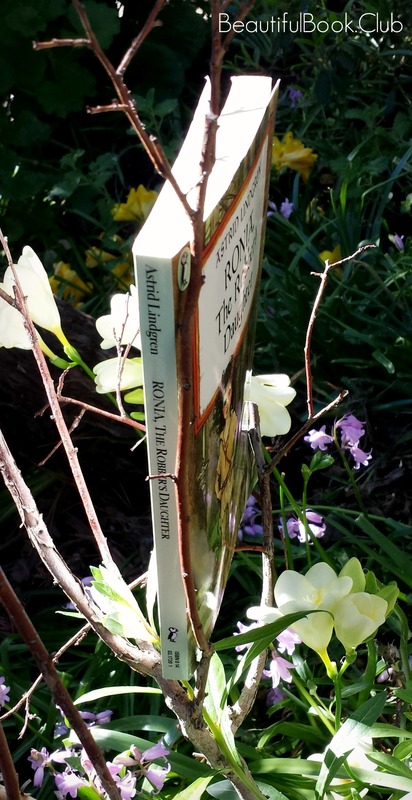 At its heart this story is about love and friendship because of the way Ronia and Birk really help each other and stay together no matter what. I feel like the book gives you a new intake of what it would be like to have a friend that you care for even though it is not allowed. 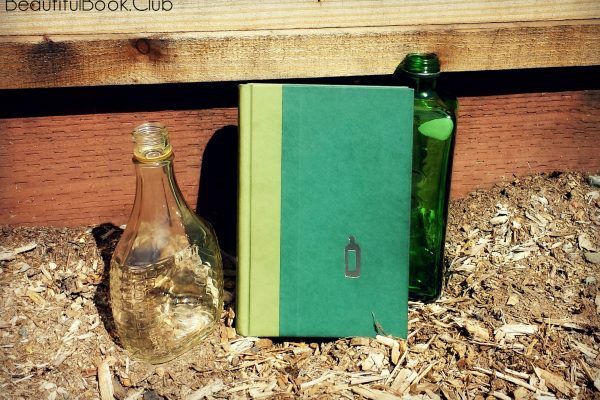 This book wasn’t a love at first sight kind of book but it wasn’t a hate either. 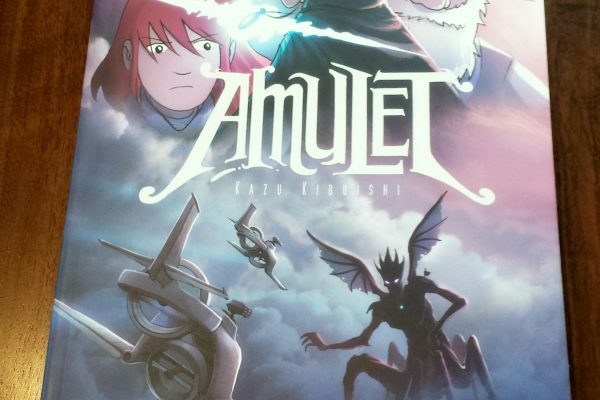 Even though the actual book is pretty small, the pages are really dense so they may be to much for young readers or readers who are not the greatest at reading. I think the first part of the book is a bit boring and not much happens but then in the second half there is tons of action and suspense. In this book the word hell is mentioned many times so. Overall, I think this book should definitely become a classic but I think a lot of fantasy readers, like me, probably won’t be as interested in it as some other books. Astrid Lindgren has written many stories but is most known in the US for her Pipi Longstocking books.